RC Vehicles | RC Toys | New Bright radio and remote control toy vehicles. New Bright is the World’s leading manufacturer of radio and remote control toy vehicles. We design and produce toys for children, young and old! Ford Oval and nameplates are registered trademarks owned and licensed by Ford Motor Company. Manufactured by New Bright Industrial Co., Ltd. (www.ford.com). “BIGFOOT”® is a registered trademark of BIGFOOT 4X4, Inc., Hazelwood, MO 63042,USA. © ALL rights reserved. Donzi, the Donzi Emblem and distribution boat model and designs are Donzi Marine Trademarks used under license to New Bright Industrial Co., Ltd.
Ram is a trademark of Chrysler Group LLC. 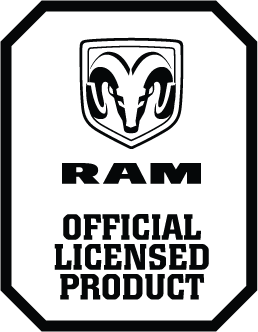 Ram vehicles and their trade dress are used under license by New Bright Industrial Co., Ltd. © Chrysler Group LLC. Dodge is a trademark of Chrysler Group LLC. Dodge vehicles and their trade dress are used under license by New Bright Industrial Co., Ltd. © Chrysler Group LLC. Kobra is a trademark of Endeavor Robotics and all related logos and vehicle designs are trademarks or registered trademarks of Endeavor Robotics used under license to New Bright Industrial Co., Ltd. iRobot is a registered trademark of iRobot Corporation and is used with permission. All rights reserved. All related Emblems, and the distinctive vehicle model, body and grille designs are General Motors Trademarks used under license to New Bright Industrial Co., Ltd.
Jeep® and the Jeep® grille design are registered trademarks of Chrysler LLC. 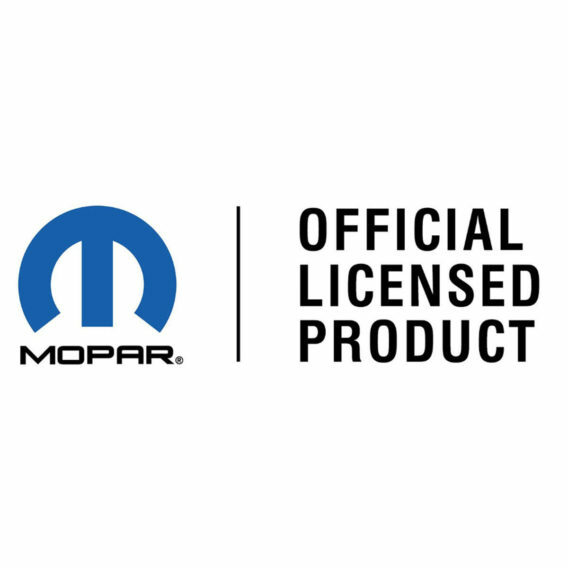 Jeep® vehicles and their trade dress are used under license from Chrysler. 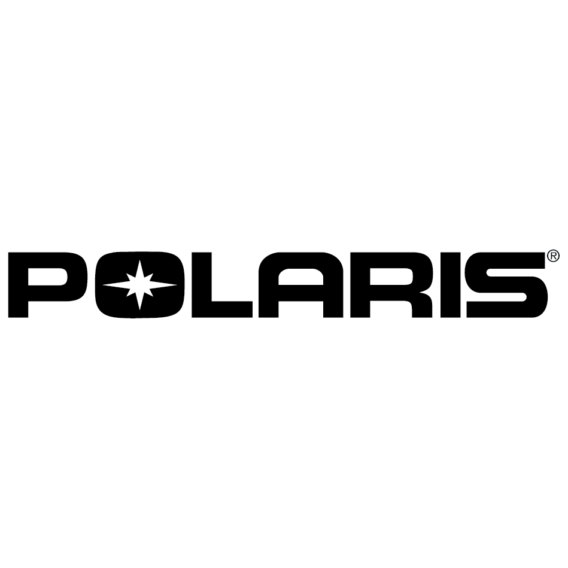 Official Licensed product of Polaris Industries Inc. all rights reserved. POLARIS and the POLARIS with the STAR design are trademarks of Polaris Industries Inc.
Sea Ray terms, emblems, and design are registered trademarks of Brunswick Corporation used under license to New Bright Industrial Co., Ltd.
Vaughn Gittin Jr livery used under license to New Bright Industrial Co., Ltd.
Fountain name and logo are registered trademarks of Fountain Powerboats, Inc. reproduced with permission. Body designs are used under license from Fountain Powerboats, Inc. to New Bright Industrial Co., Ltd.
Chevrolet, Corvette, the Cross Flags Emblem, all related Emblems, and the related vehicle body designs are General Motors Trademarks used under license to New Bright Industrial Co., Ltd.
Chevrolet, the Bowtie Emblem, the related vehicle body designs and logos are General Motors Trademarks used under license to New Bright Industrial Co., Ltd.
HUMMER, all related Emblems, and the distinctive vehicle model body and grille designs are General Motors Trademarks used under license to New Bright Industrial Co., Ltd.
Mitsubishi, Lancer Evolution X names, emblems and body designs are trademarks and/or intellectual property rights of MITSUBISHI MOTORS CORPORATION and used under license to New Bright Industrial Co., Ltd.